Who's a fan of tea?? I know I am! I can't drink coffee, it gives me a headache and queasy stomach (shame, coz I love the smell of coffee beans but can't drink them), so my only other caffeine source is none other than tea. I am not a big fan of carbonated soft drinks either, so Coca Cola is not on my list. In Sweden, there's a culture/concept called 'Fika', which means to have coffee or tea (breaks), often accompanied with pastries or sandwiches. Most of the Swedes love their coffee for fika, I'm glad I have an alternate choice to that, for me to fit in hahaha! 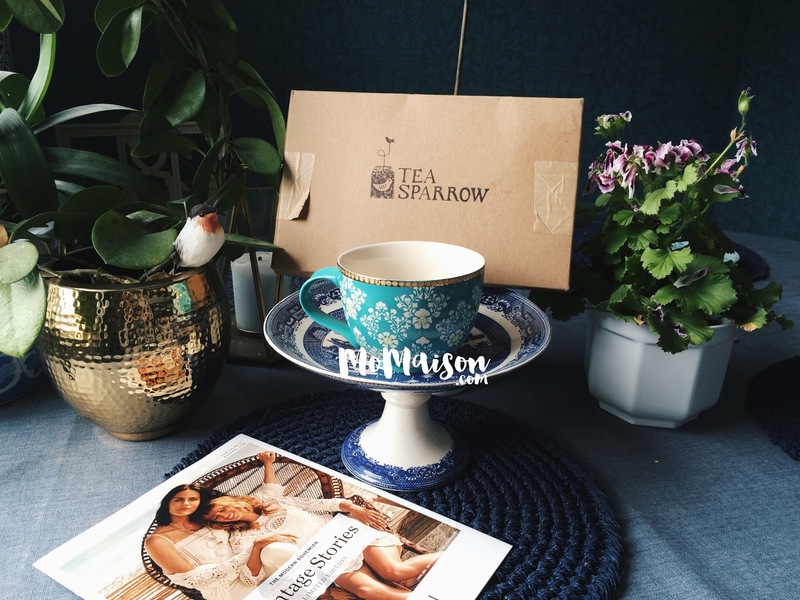 Lucky for me, Tea Sparrow sent a Mothers' Day tea box for me to share the goodness with my fellow readers. 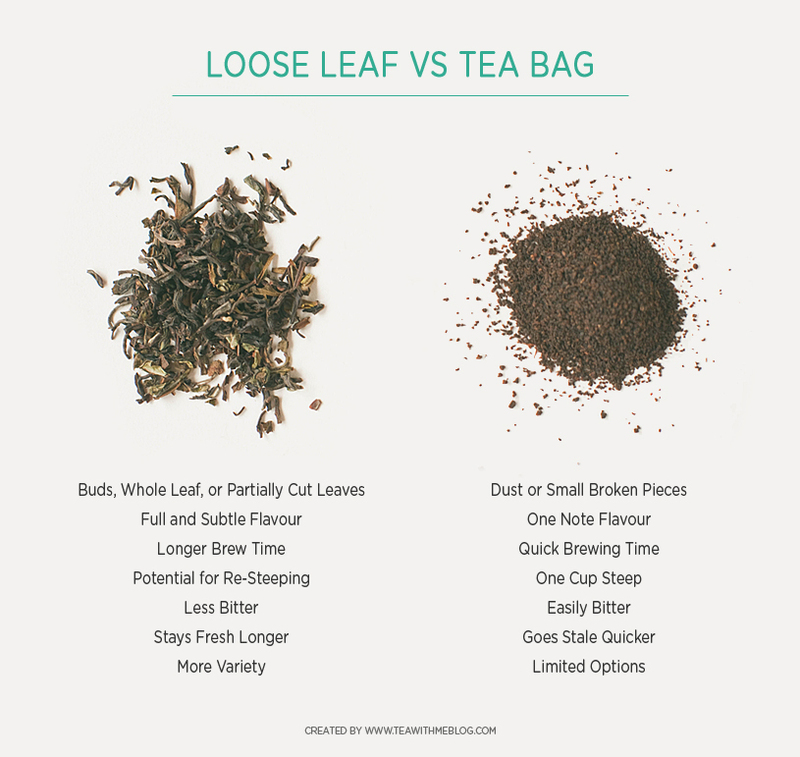 Big time tea lovers will definitely know that 'tea bags' tea can never be compared to 'loose leaf' tea. 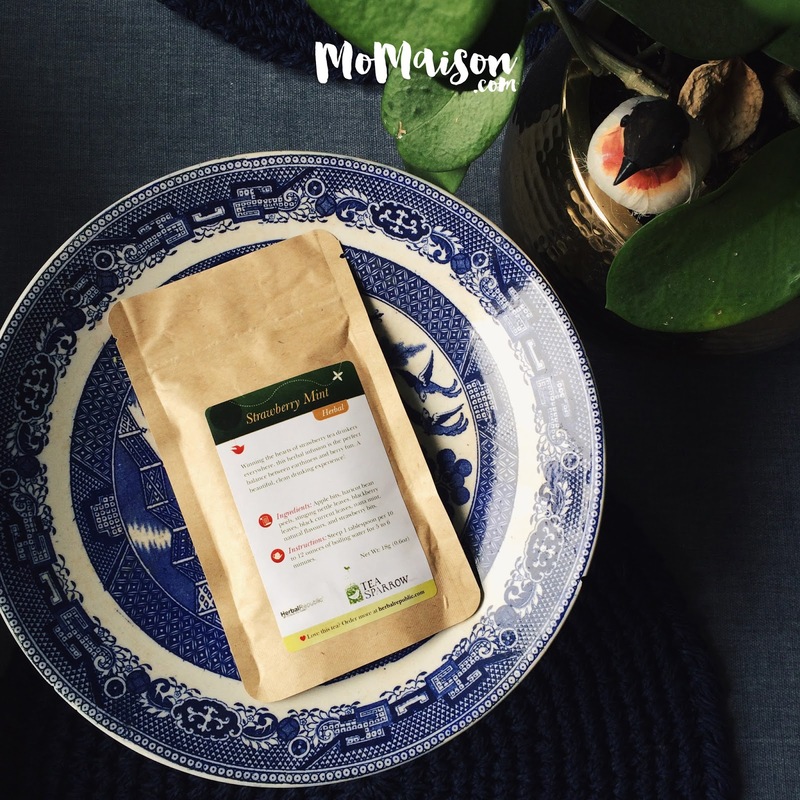 Tea bags are of course a cheap alternative for those who just want a quick cup of tea and does not really mind a more dull and stale tea, but if you love a good cuppa flavorful and aromatic 'loose lea' tea now and again, Tea Sparrow is the way to go. 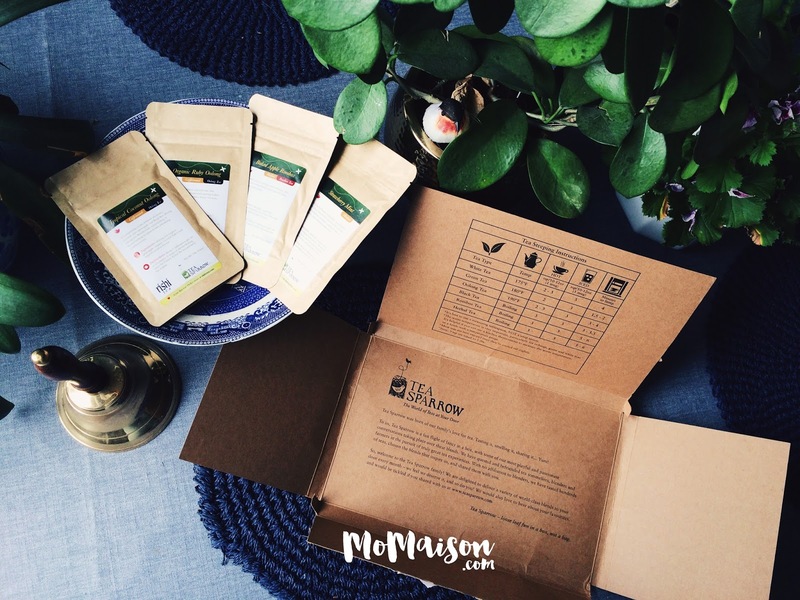 Tea Sparrow is a monthly subscription box with a mix of their 4 favourite premium loose leaf tea. For subscribers in Canada and continental USA, it's CAD $20/month including tax and free shipping. For international subscribers, it will cost CAD $30/month including tax and shipping. They shipped it out from Canada on the 3rd of May and I received it in Sweden on the 13th of May. 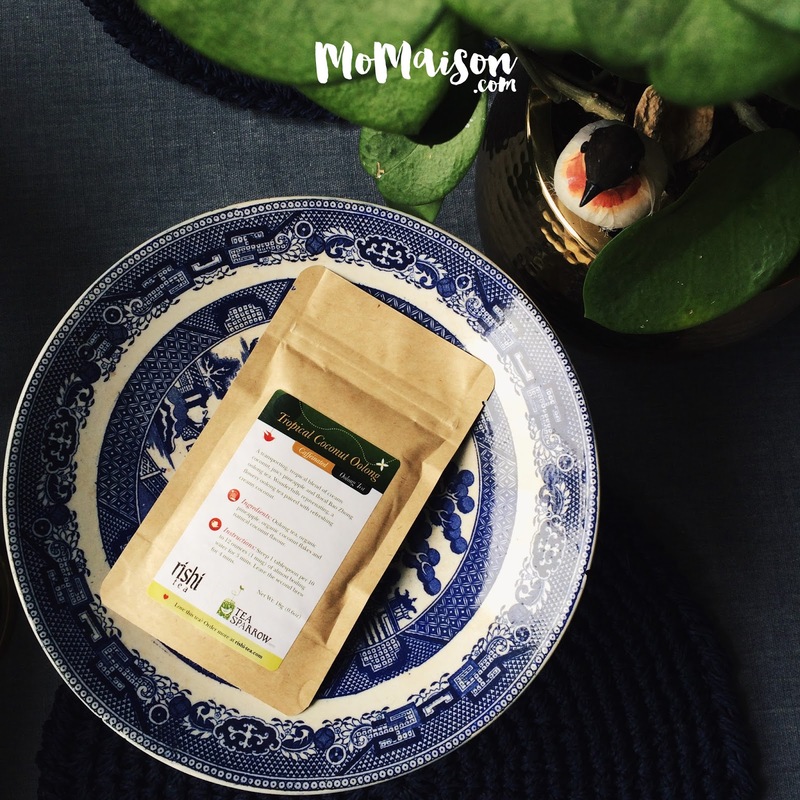 They make great gifts for families and friends who are tea lovers! Click on the picture above if you'd like to read more about the differences. You'll be redirected to Tea with Me. To continue, I will show you what was in the May's Mother's Day box! 'Winning the hearts of strawberry tea drinkers everywhere, this herbal infusion is the perfect balance between earthiness and berry fun. natural flavours, and strawberry bits. Instructions: Steep 1 tablespoon per 10 to 12 ounces of boiling water for 5-6 minutes. Instructions: Steep 1 tablespoon per 10 to 12 ounces (1 mug) of almost boiling water for 3 mins. Add 1 minute to the steep time for each additional cup brewed (with the used leaves I presume). Ingredients: Rooibos, apple bits, currants, cinnamon, marzipan bits, rose blossoms, natural apple flavour. Instructions: Steep 1 tablespoon per 10 to 12 ounces (1 mug) of boiling water for 6 mins. 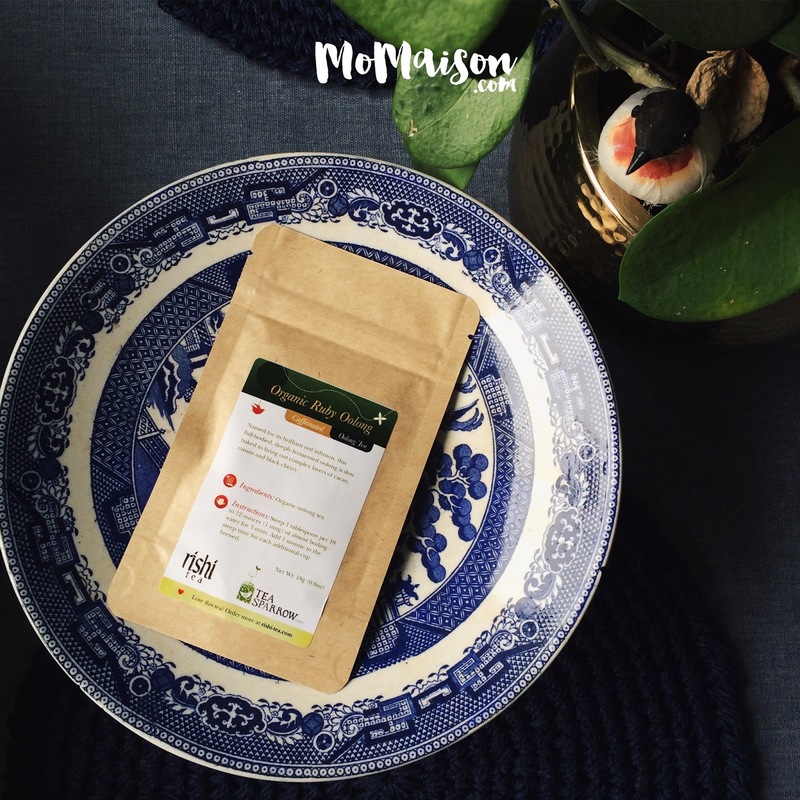 'A transporting, tropical blend of cream coconut, juicy pineapple and floral Bao Zhong oolong tea. Ingredients: Oolong tea, organic pineapple, organic coconut flakes and natural coconut flavour. Leave the second brew for 4 mins (with the used leaves again of course). Don't they all sound super tasty?! I have yet to try them but I can't wait already! I don't own a steeper myself so I think now's the time to buy one! 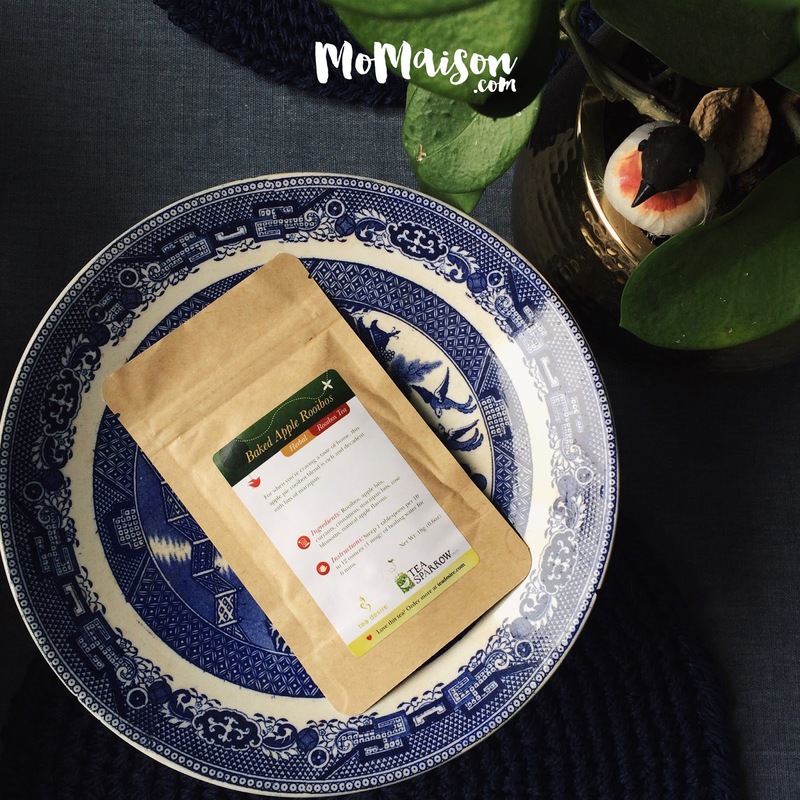 The tea leaves are in a resealable ziplock bag so the tea leaves stay fresh without having to transfer them into an air tight container. Hooray! I traveled to Helsinki recently, and whenever we stopped in a cafe for tea and cake, I would always wonder why are the teas so expensive per cup when we can buy tea bags for so cheap. I kept feeling the pinch but now I understand why. You're paying more for the loose leaf, for a higher quality of tea, which really is not the same, if not, FARRRR from the quality of tea bags tea. This is just an unboxing/contents post. After I have tried them, I might write about the tastes of it in another post. Scroll down to like my Facebook page, subscribe to my blog, or follow me on Instagram to stay updated! 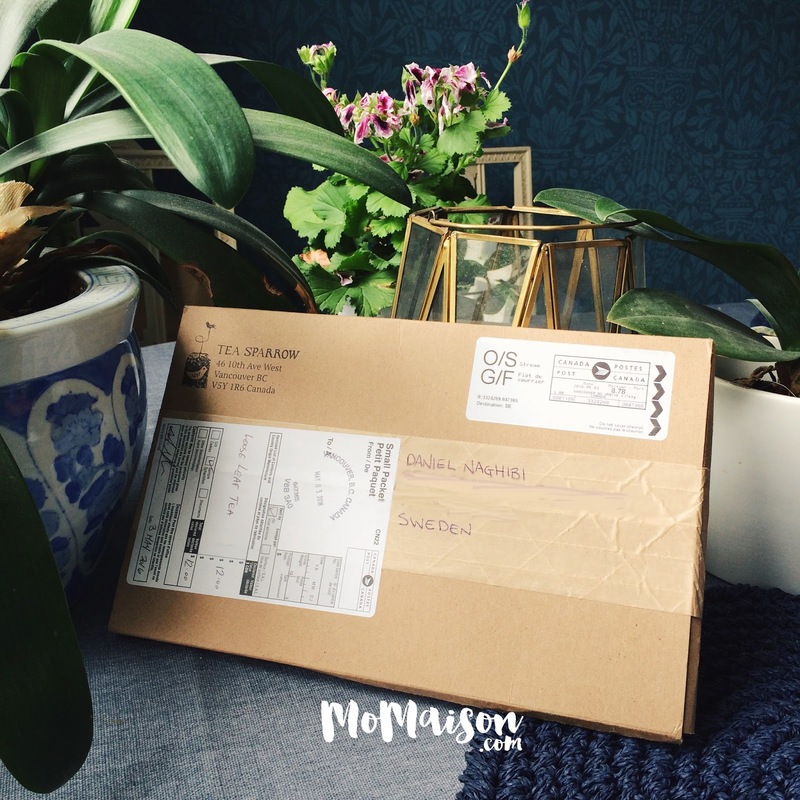 Disclosure: I was provided with May's Mother's Day box from Tea Sparrow for the purposes of this review.